Incredible ruins, rich culture and peaceful sacred ground. 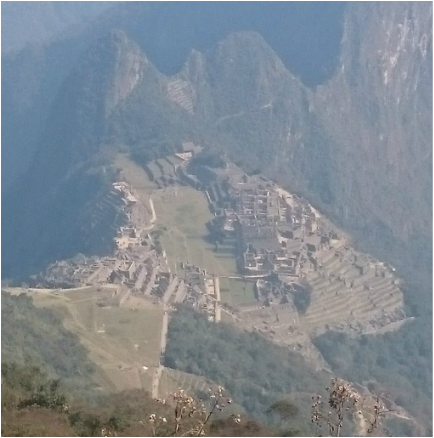 Peru is an amazing location for your next retreat. "Tricia Glynn does an amazing job of putting together a trip that not only provides activities such as yoga, hiking and horseback riding, but gives the participants a glimpse into other cultures, customs and cuisine! The schedule that Tricia puts together is timed perfectly, giving everyone the opportunity to be as active as they wish, or to take advantage of time to relax. The morning yoga classes not only help your body physically recover from the previous days’ activities, but put you in the frame of mind to tackle the exciting adventures of the day to come! I highly recommend traveling with Tricia! The trip was perfect!"